2496 square feet of living space with 4 bedrooms and 2.1 baths. 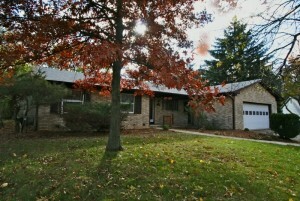 Hardwood floors throughout the living room, dining room, hall, and all 4 bedrooms. Tiled, full baths have been nicely remodeled. Lower level offers more living space in the family room with a brick, wood burning fireplace. 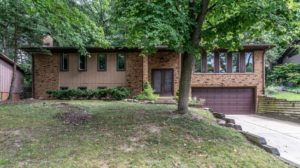 To request a private showing or to learn more about 1290 Barrister Rd., contact the Ann Arbor Real Estate specialists with The Bouma Group today at 734-761-3060 or email info@bouma.com. 3533 Windemere is having an open house this Sunday, November 10th, from 2-4 pm. This is a hot property so don’t miss your chance to see it! Can’t make it? Schedule your private showing today with The Bouma Group, Ann Arbor Real Estate specialists, at 734-761-3060 or info@bouma.com!